Thanks and Happy Easter as well, Have a blessed Sunday! I was deeply touched by your wonderful/unforgettable card. I never had seen anything like that. 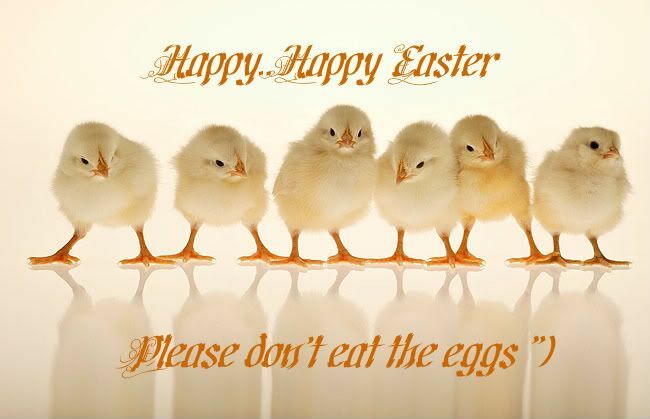 "Please don't eat the eggs" just gave a good shake to me - Art by Tomas was awakened so to speak: the visual beauty was embellished even more with the great symbolism. Very well said! I love the posts you've made and am a new follower! I think you do a wonderful job in the relationship advice area and you're posts are tremendously beneficial! Love what you're doing here! Very nice read & I'll certainly be on the lookout for more!